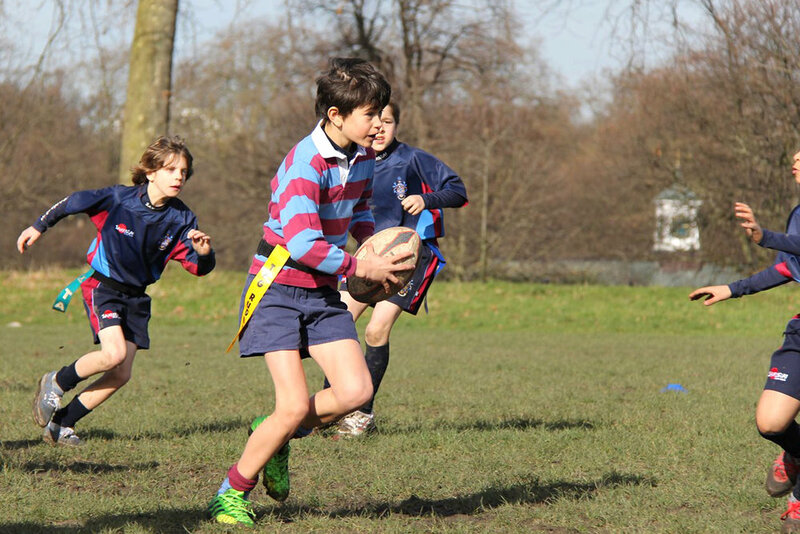 Knightsbridge School offer a broad range of sporting opportunities that stretch beyond the provision of the physical education curriculum. Students have Games lessons in which they learn the core British sports; netball/football, hockey/rugby, rounders/cricket and athletics. The students have PE lessons where they learn about how their bodies react to exercise and the importance of leading a healthy and active life whilst learning a range of indoor sports such as badminton, basketball, volleyball and squash. Matches in the core sports are played against local and country schools both home and away from J2 upwards. The school also enters a range of tournaments including national ISA events. 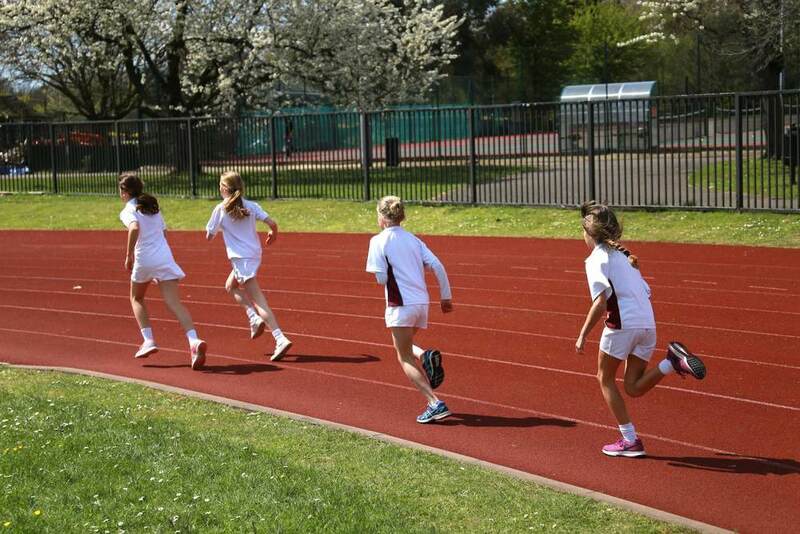 Inter-house competitions are held across the school in all core sports as well as swimming, cross country and of course there is our annual Sports Day. Parents are always welcome to come and support our teams at matches and have the opportunity to lead by example in our many staff vs parents sports matches that take place in football, netball, cricket, rounders, table tennis and squash. 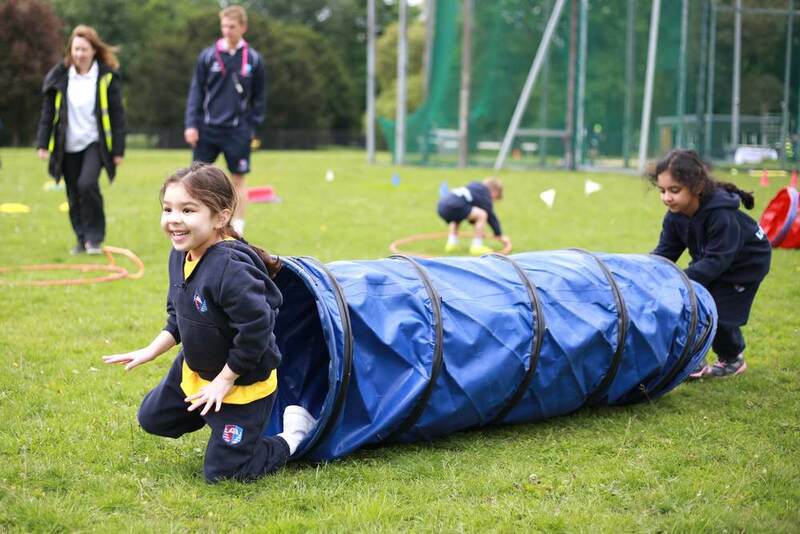 The extra-curricular sports programme offers many opportunities for students to get further practice at the core sports or try a new sport not offered in the curriculum. We make the most of the numerous excellent sporting facilities including Burton Court, Battersea Park and Imperial College Ethos Sports Centre.